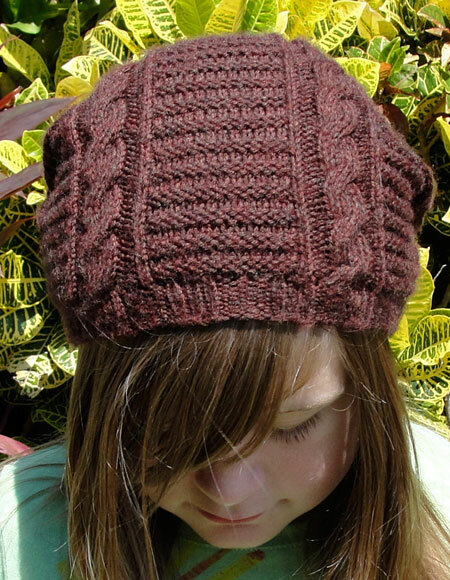 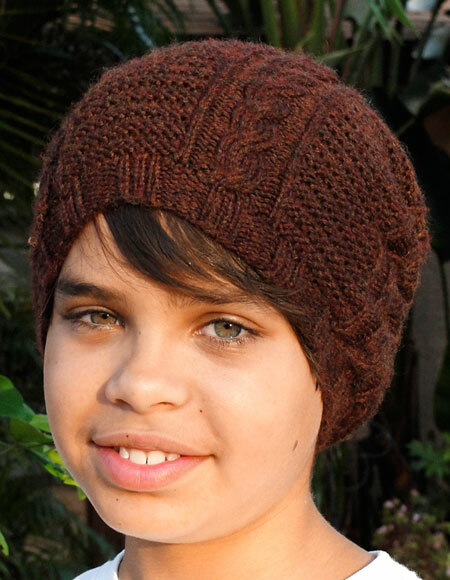 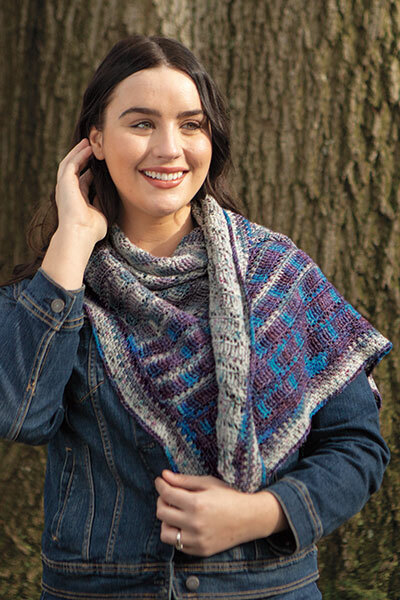 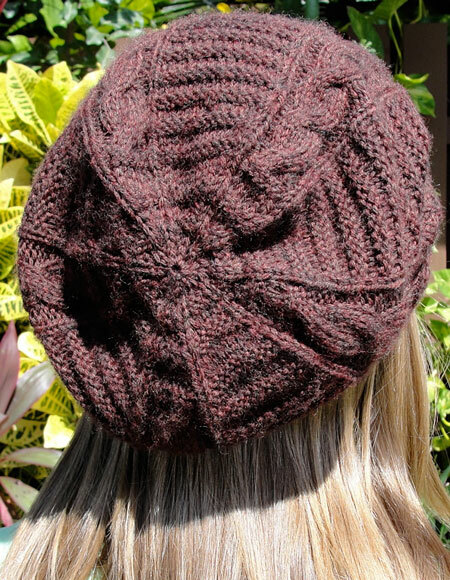 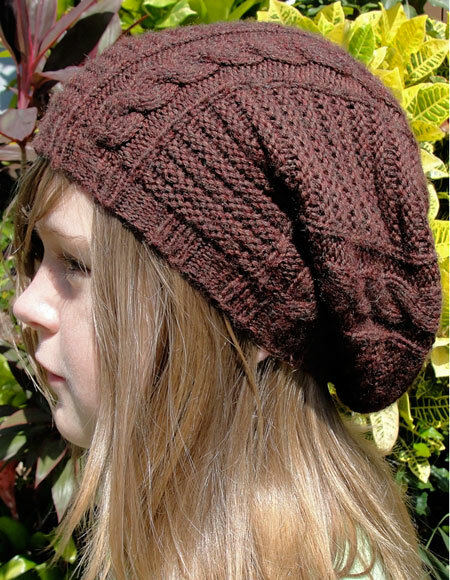 This great hat uses a mixture of knit and purl stitches with asimple cable to create a unique and interesting design that is aquick, fun knit. 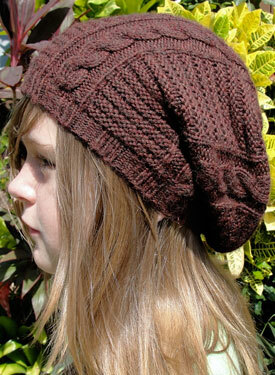 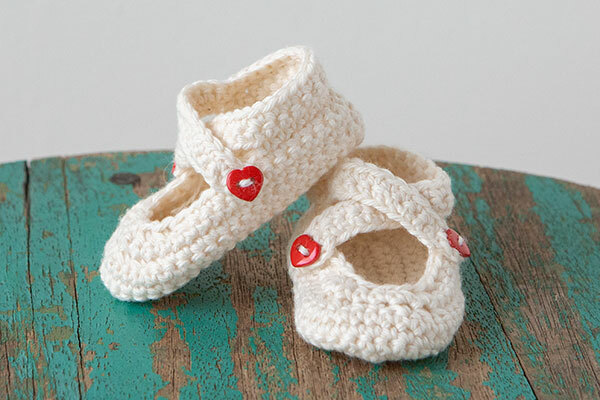 The pattern is easily modified to fit the wearer?s style. 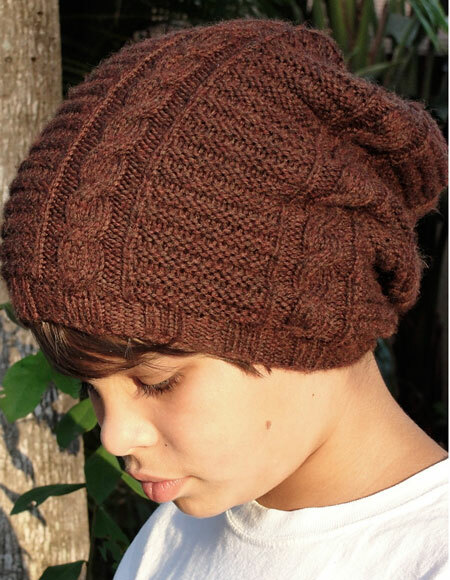 Frombeanie to super slouchy, which will you choose?